Fostering excellence in all aspects of good governance. The Gusau Institute is a world-class seminar and conference venue based in Kaduna, Nigeria. The institute offers a venue where delegates from across the globe meet to discuss various topics such as human security and governance. These seminars and conferences can only be attended by invite and is aimed specifically at global leaders that are able to contribute to the debate and provide valuable solutions. 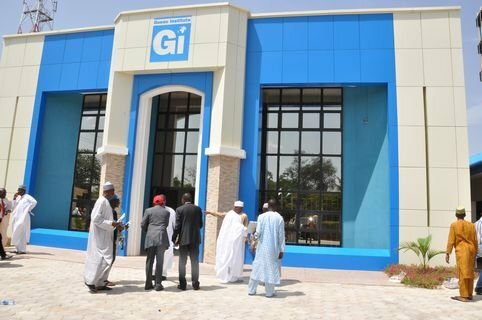 The Gusau Institute (GI) offers up to three-month residential sabbatical opportunities to established academics who wish to engage in independent studies on human security issues. Benefits include transport between Abuja and Kaduna, housing at the GI premises in Kaduna, Nigeria, an office in the Aliyu Mohammed Research Library (AMRL), and basic office support services. This is a non-paying opportunity, however. Interested individuals are welcome to submit proposals to info@gusauinstitute.com, outlining their proposed field of study, and citing previous studies and publications. 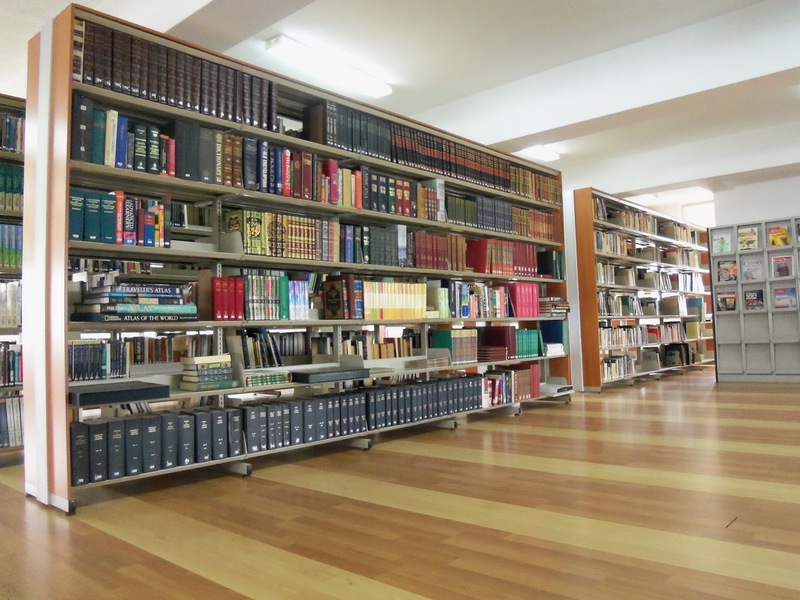 Completed studies will be taken up in the AMRL collection. There is no deadline for submissions, and sabbaticals are granted based on the relevance of the study to the GI vision and mission statements, and availability of accommodation.